Biostop, the bactericidal ceramic. What is it? Biostop is the first complete ceramic solution that eliminates bacteria. It consists of 4 elements with a powerful bactericidal action: paving + hygienic baseboard + covering + placement joint. The innovation of Biostop lies in the fact that it acts upon the whole ceramic surface, including the placement joint, which is also bactericidal. By installing the Biostop complete solution, you can create hermetic spaces that protect themselves from the presence of bacteria. 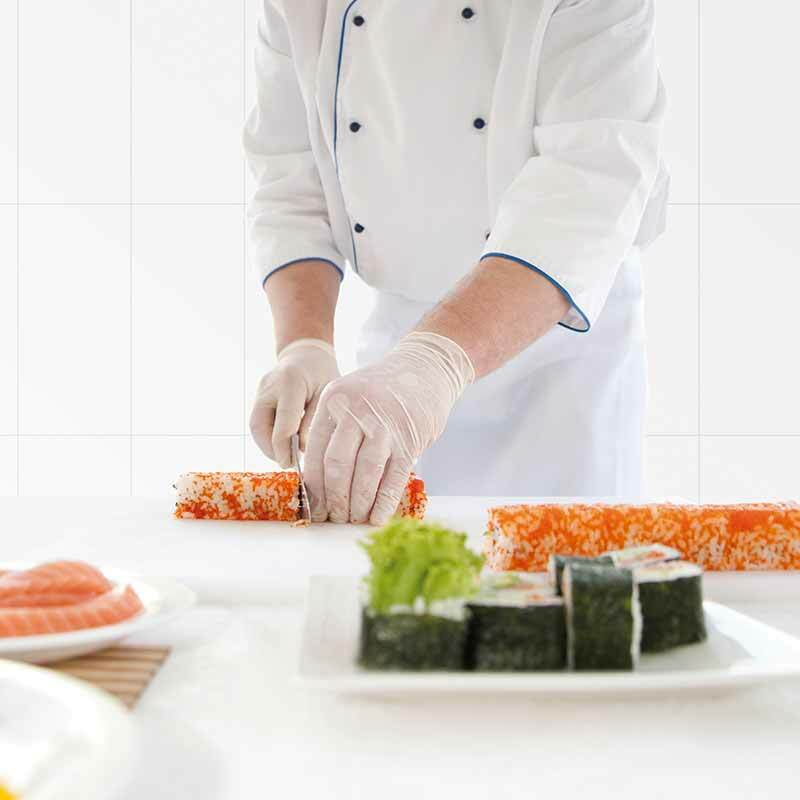 The bactericidal properties of Biostop are due to the use of silver nanoparticles that are integrated during the production process of the porcelain stoneware before it is baked. The combination of silver nanoparticles and humidity releases silver ions. 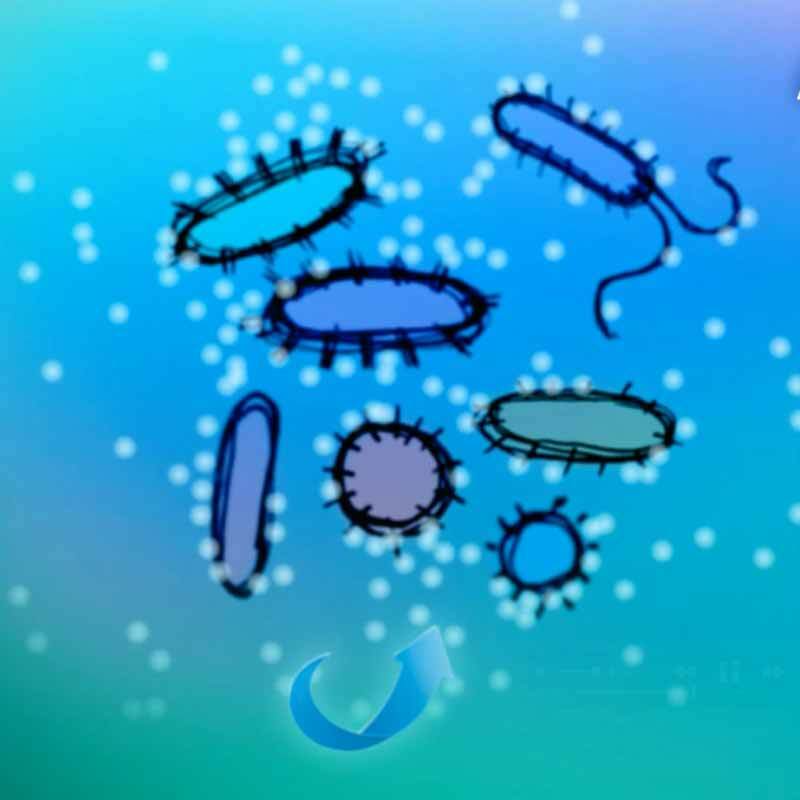 The silver ions stop the microbial metabolism and in a short amount of time the bacteria disappear completely. 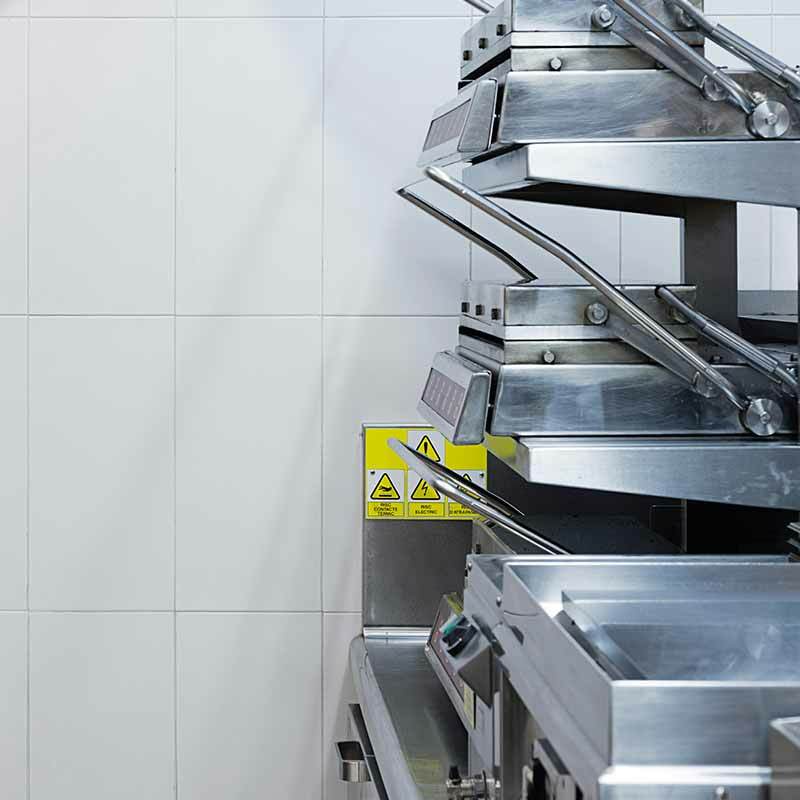 In the field of food safety, Biostop is a perfect solution for spaces where food products are handled: industrial kitchens, restaurants and food industry. In the field of health, Biostop helps increase the level of safety. We recommend installing it in those places where people’s health is most vulnerable: hospitals, clinics and centers for senior citizens. 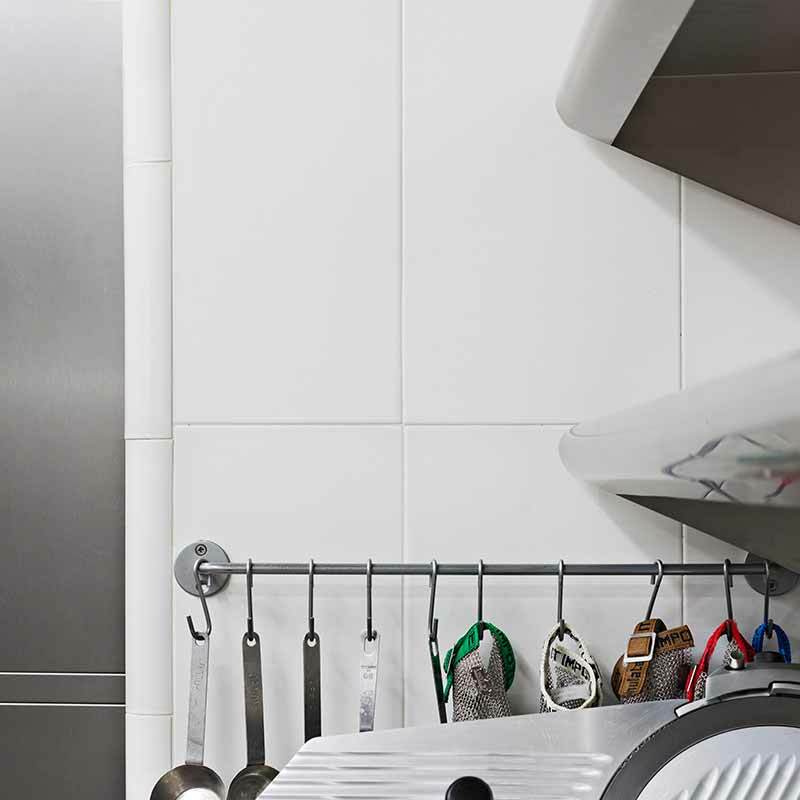 Biostop tiles eliminate 99.99 % of the bacteria that comes into contact with them. Its bactericidal efficiency is so strong because it acts upon the surface of the ceramic and in the placement joint. 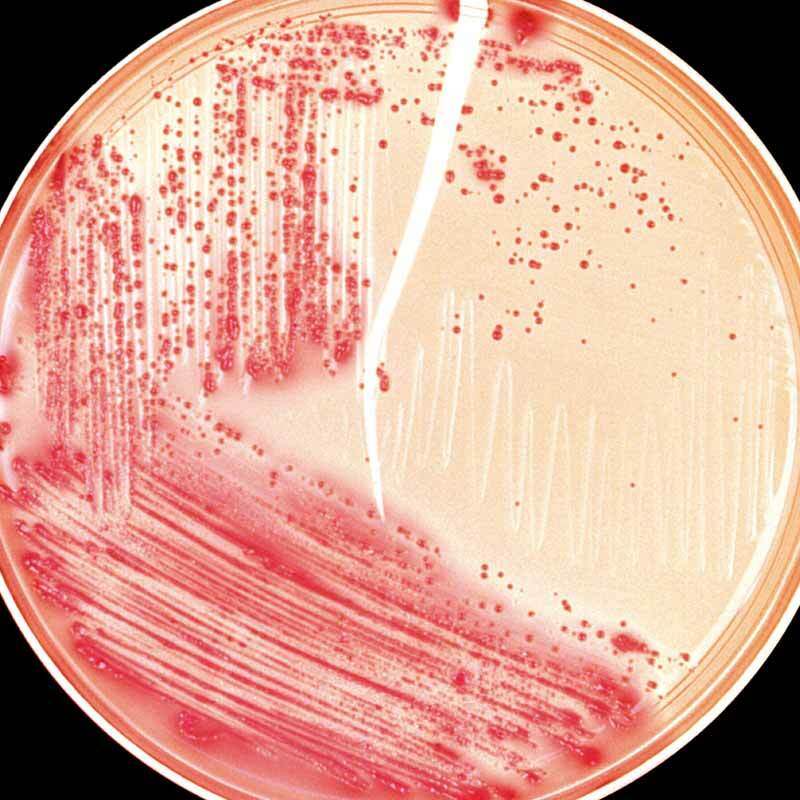 Tests have been performed with the following bacteria: Escherichia coli, Staphylococcus aureus, Salmonella choleraesuis, and Listeria monocytogenes. The silver-nanoparticle-based active bactericidal component is integrated into the glaze during the production process. It isn’t added subsequently. As a result of this process, Biostop’s bactericidal action is permanent, it doesn’t decrease over time and, once in place, it doesn’t require any sort of treatment. 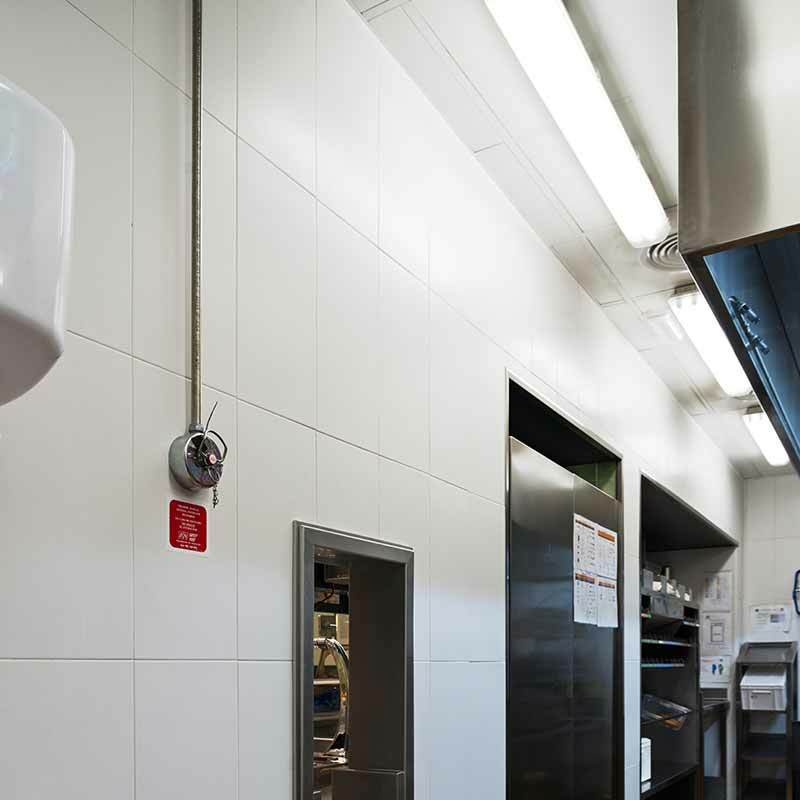 Biostop doesn’t need the presence of light in order to activate its bactericidal properties. It acts with natural light, artificial light and in complete darkness. Its action works continuously during the 24 hours of the day. 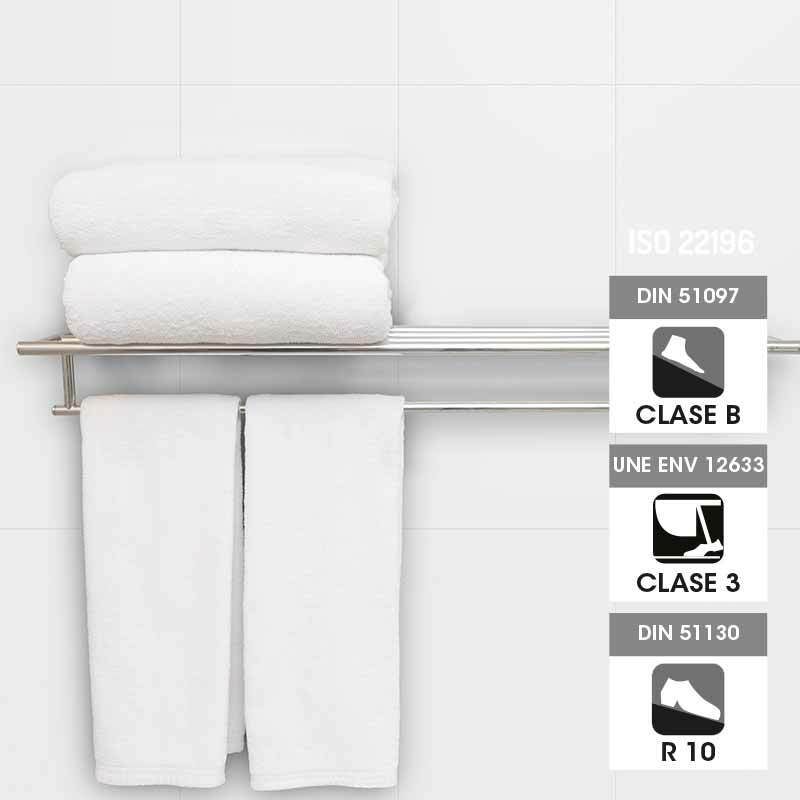 The high physical and chemical resistance properties of the Rosa Gres tiles remain intact with Biostop. 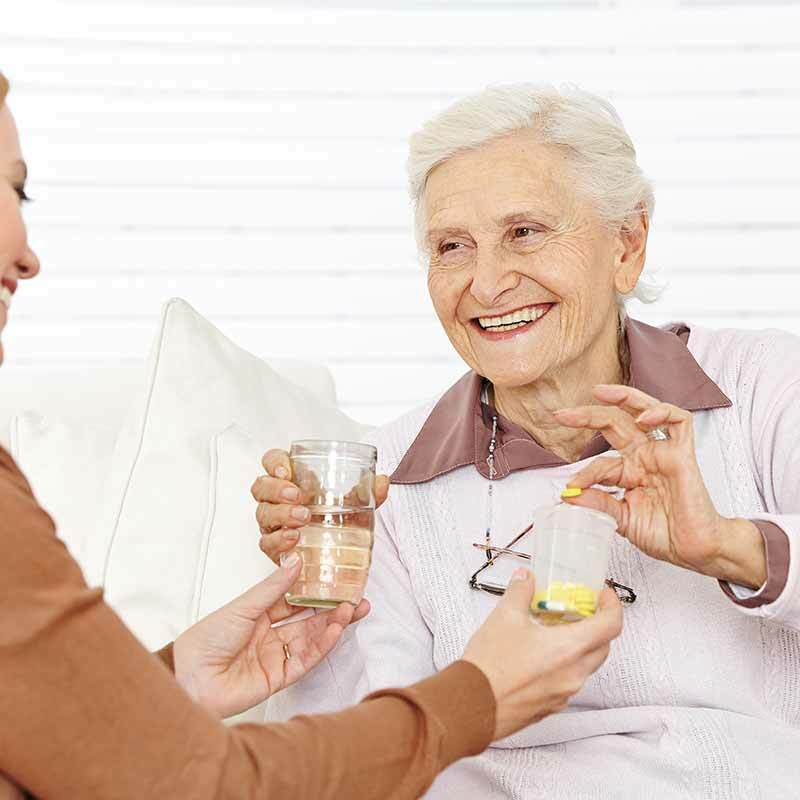 Biostop is completely innocuous for human health. Its bactericidal action diminishes the bad smells caused by bacterial degradations that take place on work surfaces.